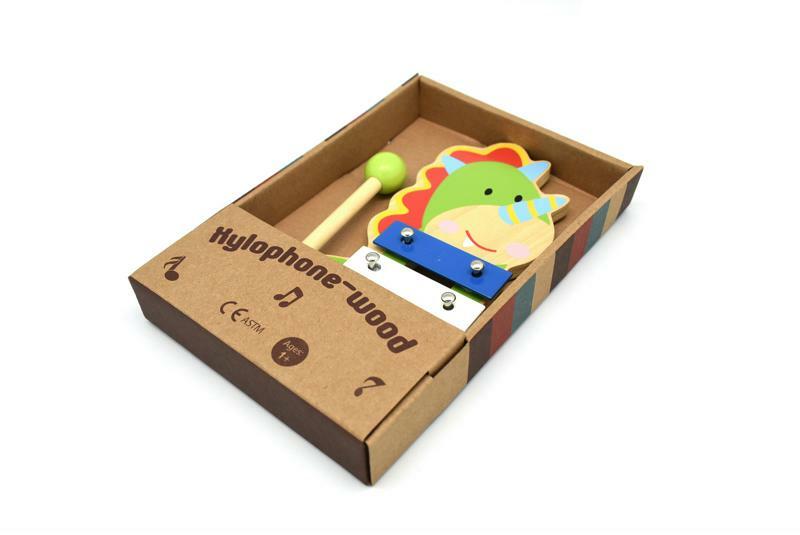 Awesome Dragon Xylophone makes an a great baby toddler musical gift. 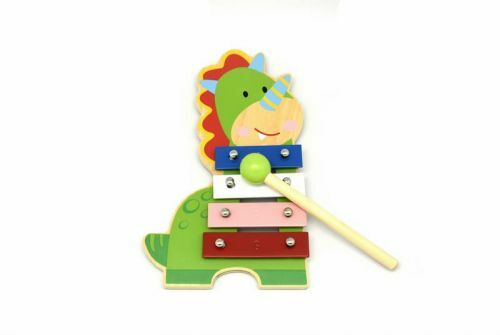 I love the bright colours of this dragon its so inviting and so much fun. 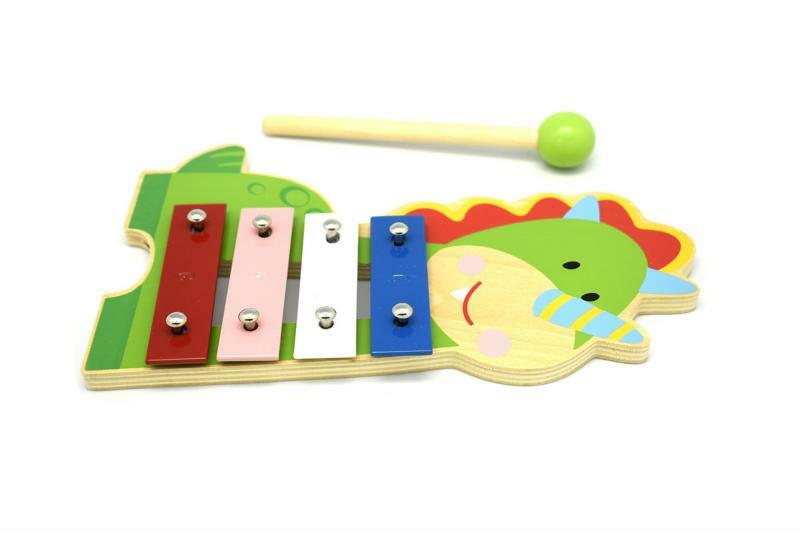 It has a wooden frame which makes it a goregous toy with metal keys to make a beautiful sound.